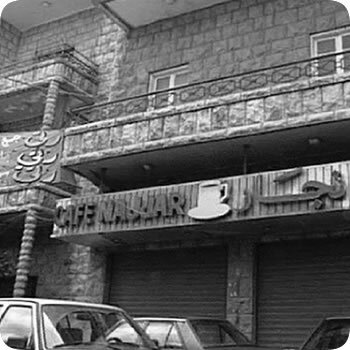 What began in 1957 as a small artisanal roastery in Beirut, established by founding father Michel Najjar, has gone on to become a leading company with a majority share of the Lebanese coffee market and a thriving global export business to 48 countries worldwide. Today we produce from the largest coffee factory in Lebanon, equipped with the most highly advanced computerized coffee machinery in the Middle East and among the finest in the Mediterranean basin. 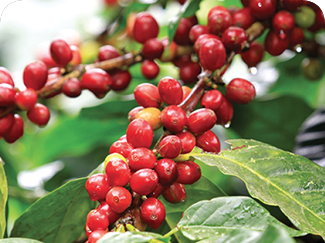 From the first generation all the way down through to today’s third generation, the name Najjar continues to be synonymous with the freshest, best tasting coffee. 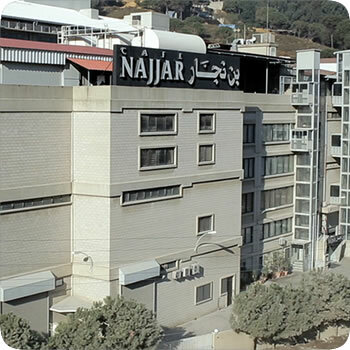 Indeed, the company’s commitment to, and passion for, constant innovation and improvement, has made the Café Najjar brand a reference point in the region. This passion for innovation has also seen the company expand its portfolio to become a multi-brand success story, always backed by an unwavering emphasis on quality. In addition to its range of branded coffee, and coffee machines (Multirama, Caferama, Il Gustino and Gia), Café Najjar is the exclusive distributor of Turkish coffee machines to the vast majority ofmajor restaurants, universities, schools and offices in Lebanon. 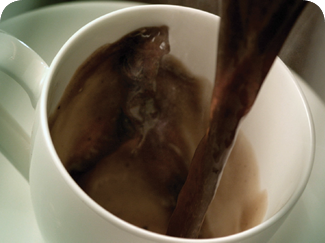 The company’s own hospitality franchise Café Najjar - La Maison du Café is present in 14 locations across the region, while more recently the launch of Théa Rituels de thés tea bar brought the finest quality tea experience to Lebanon.